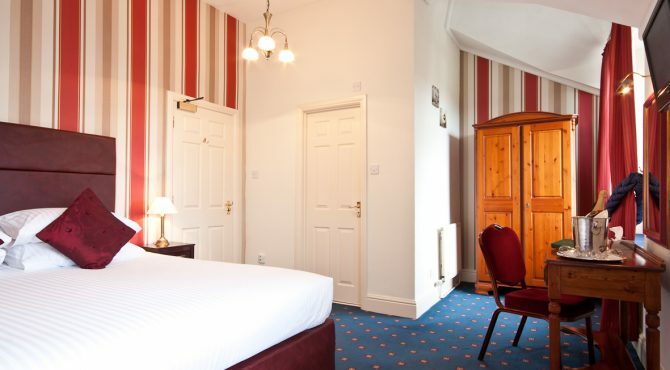 All of the 26 rooms here at Craig Manor offer cosy yet traditional surroundings complete with a local guide to help you make the most of your visit. 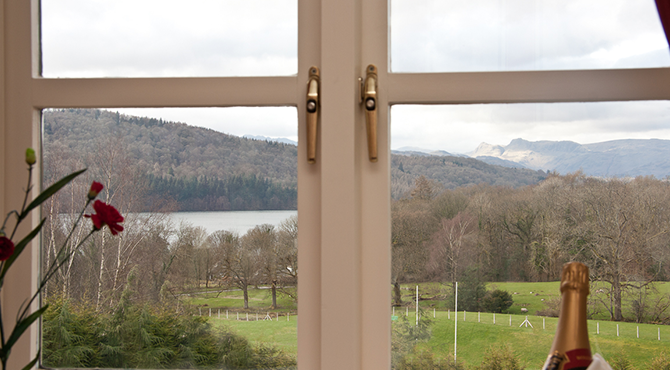 Why not treat yourselves to one of our lake view rooms that look out over Lake Windermere and the surrounding Langdale Pikes. 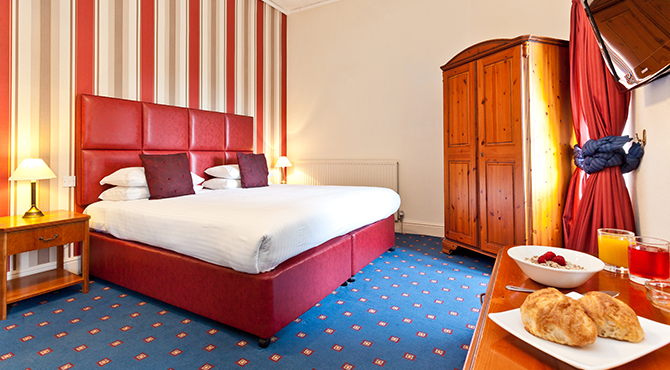 Relax in our double rooms with a King Size double bed, en-suite facilities, LCD TV, hairdryer, radio alarm, telephone and of course tea and coffee making facilities. 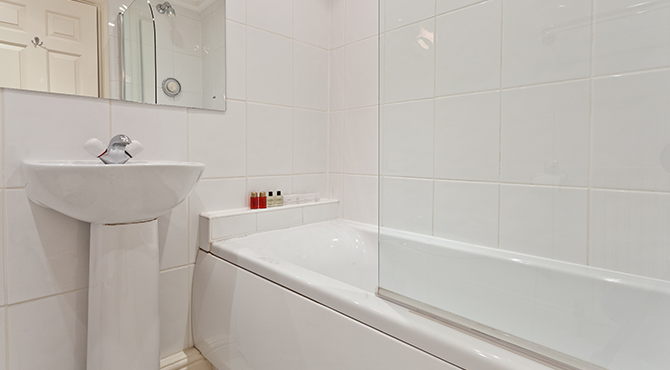 Enjoy all the above facilities plus scenic views towards Lake Windermere, the Langdale Pikes and the surrounding fells. Sit back and relax after exploring the area whilst enjoying one of its most famous views. 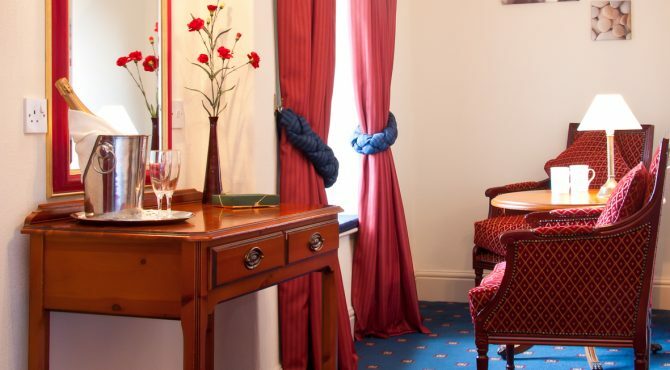 Every guest of the rooms at Craig Manor Hotel also has access to our comforting bar and lounges. They’re the perfect place to relax, unwind and dine after a day in the lakes and fells. We serve great food, including a roasted carvery lunch every Sunday from 12 untill 2pm. 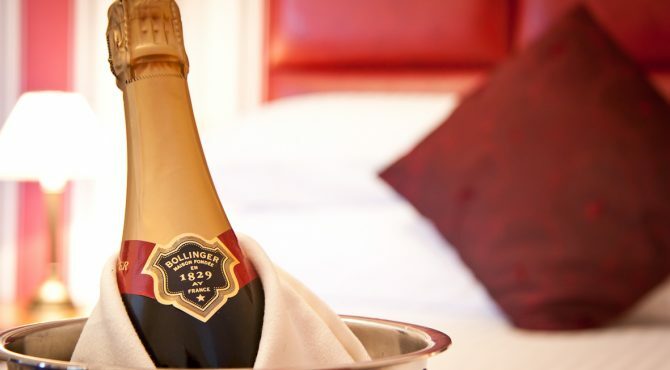 Breakfast is available 8.30-10.00 every morning and dinner is available 6.30-8.30pm.